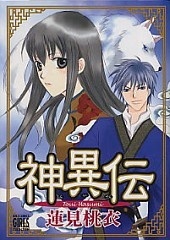 A sacred beast, Tenken, and a girl, Yuka, who was changed from a ordinary human into a immortal, are sent to mortal world to help people to slay demons. However, Yuka is not what she thought she is. Ordinary.